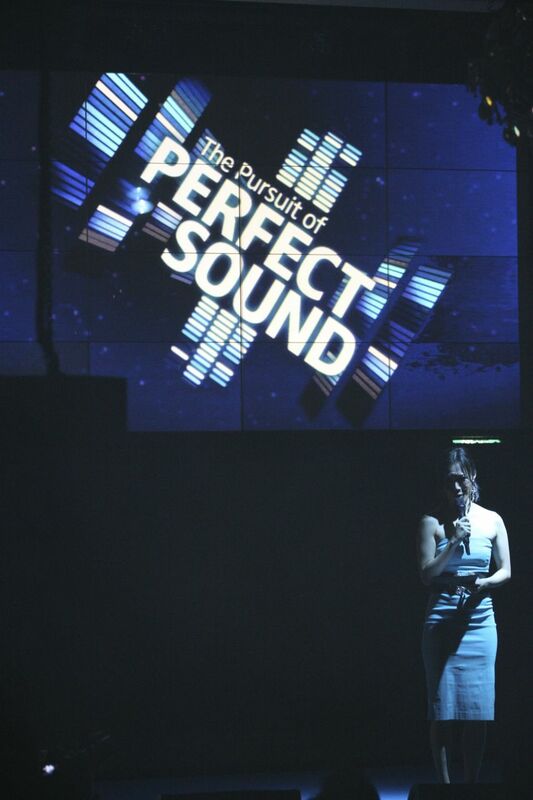 The power of music and sound, brought to you by a world famous audio specialist Sennheiser. They have been a key industry player in the audio specialist market and Sennheiser is celebrating her 20 years of presence and growth in Asia. 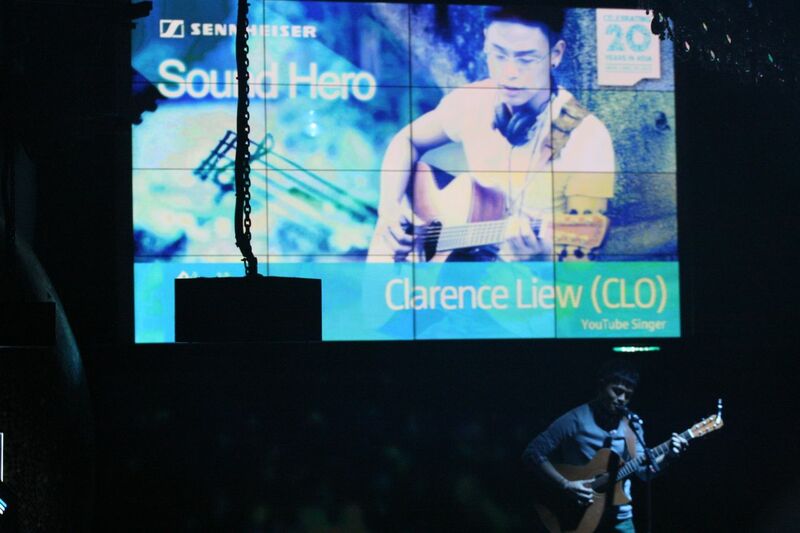 Sennheiser decided to celebrate this special 20 years milestone by selecting 11 Sound Heroes across Asia to showcase their audio solutions and products, and to advance its brand messages. The Sennheiser Sound Heroes programme is part of a broader “The Pursuit of Perfect Sound” marketing campaign which was launched this year in line with the company’s 20th anniversary celebration. 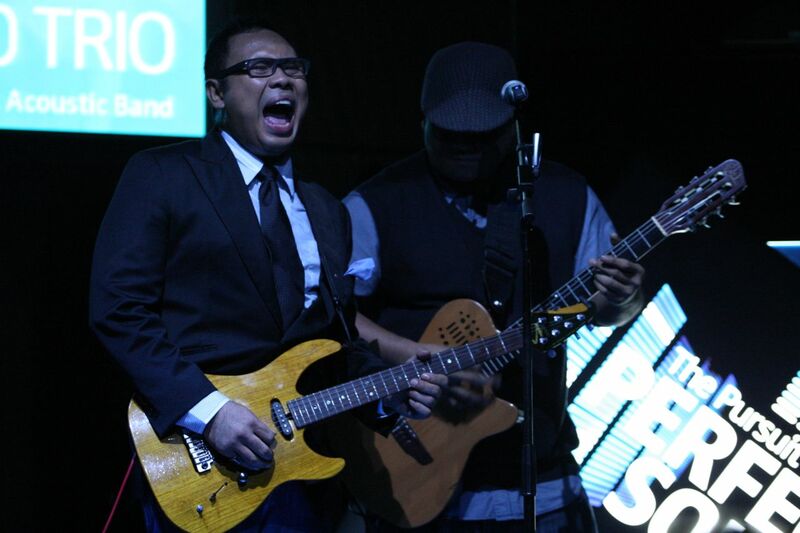 The guests present at Zouk were treated to great sounds, music and performances by the Sound Heroes. They showcased their love and passion for music and beautiful perfect sound. Sennheiser Asia has acquired a strong foothold in the region for all its business segments, which include music/theatre, broadcast, film/studio, consumer, conference, audiology, aviation and call centre. 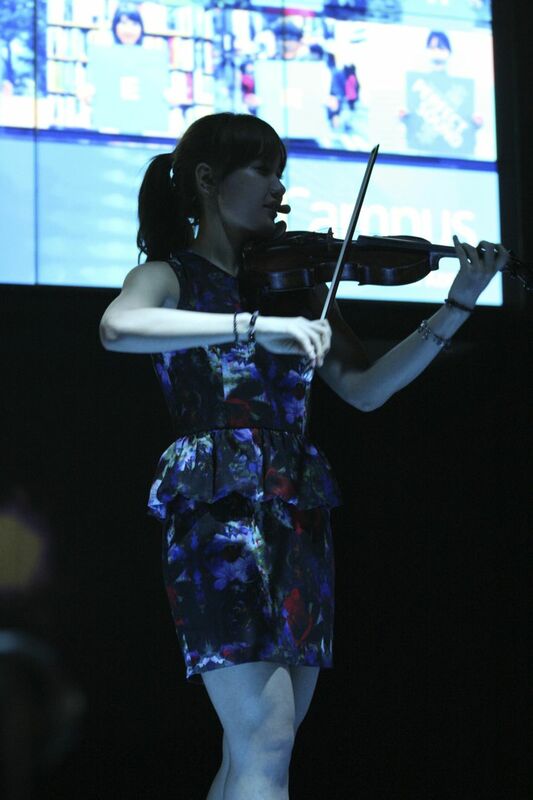 For more information, do check them out here on their website at www.sennheiserasia.com !! Congratulations to Sennheiser on their 20th Anniversary Celebrations! Looking forward to more perfect sound and devices ! Old Romances – Coming Soon !